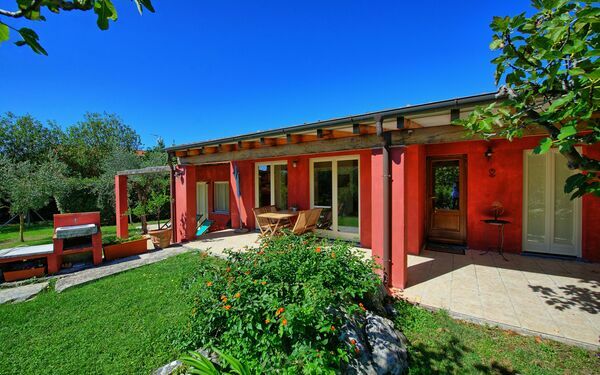 Vacation Rentals in Monte Marcello. 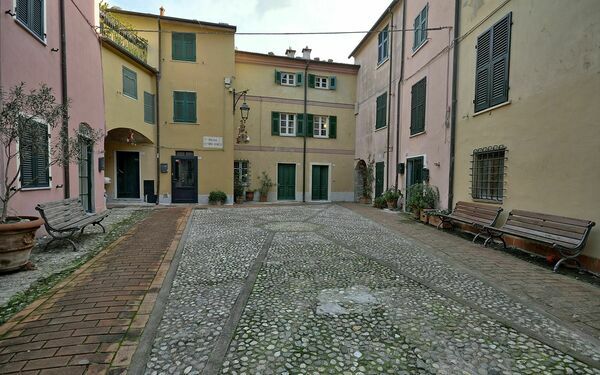 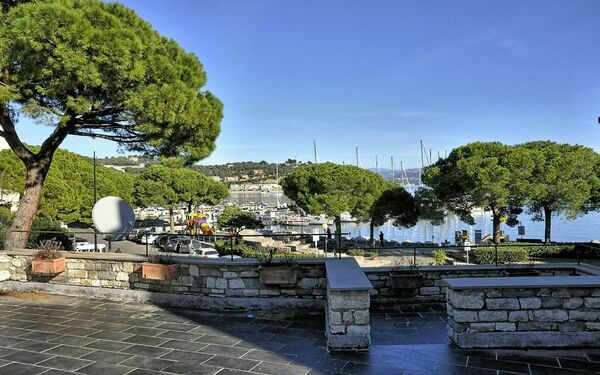 Holiday accommodations in Monte Marcello Liguria Италия for rent | Results 1 - 5 of 6. 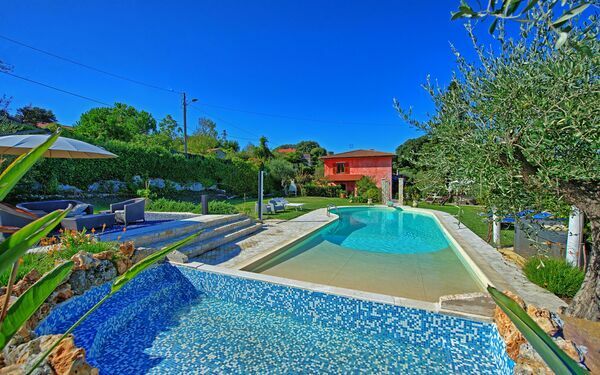 Monte Marcello Vacation Rentals. 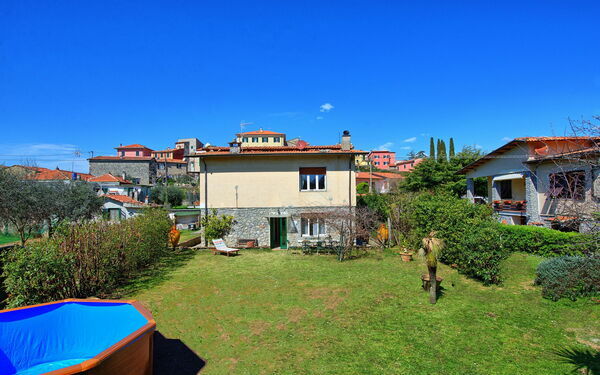 Holiday rentals in Monte Marcello Liguria, Италия. 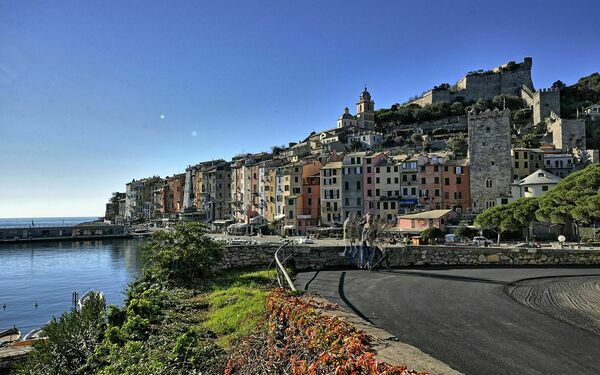 A Vacation Rental in Monte Marcello within the Cinque Terre tourist area in Liguria is a great choice if you are planning to spend a holiday togeteher with family or friends in Италия. 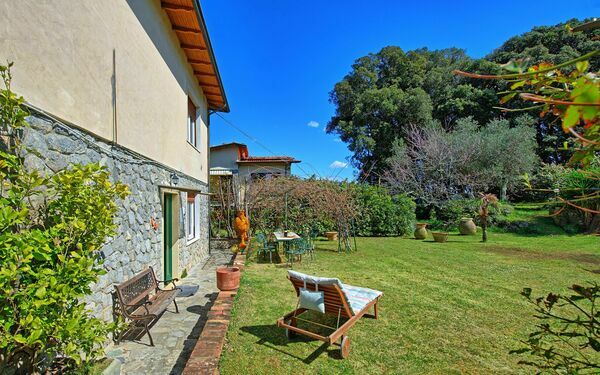 Browsing holiday rentals near Monte Marcello with guest reviews is a good way to start planning your trip. 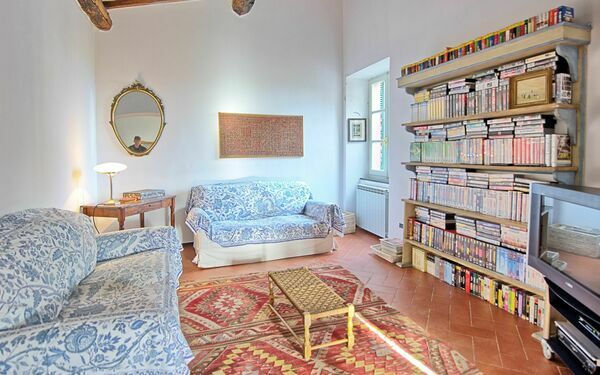 Unlike a typical hotel stay, or a common holiday rental, our vacation rentals in Monte Marcello are carefully selected to offer the best experience with all the comforts you expect for your stay. 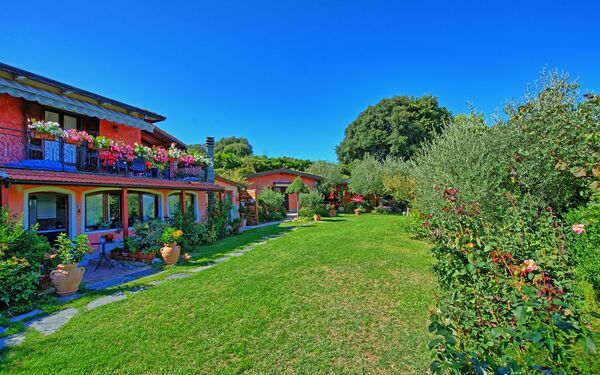 Also consider other vacation rentals nearby Monte Marcello as villas with pool in Monte Marcello, last minute rentals near Monte Marcello, apartments in Monte Marcello and luxury villas for rent in Monte Marcello. 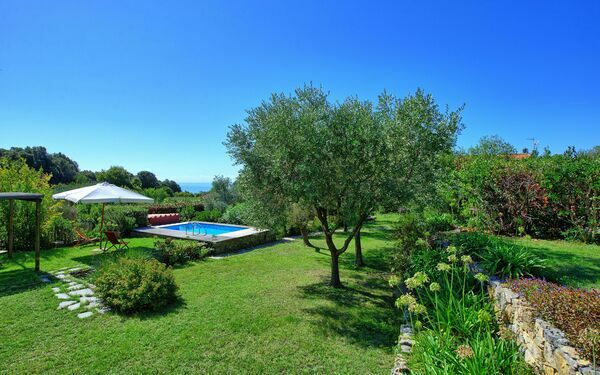 If you don’t find the right solution here we suggest you to expand your search to see our villas in Liguria or all our holiday rentals in Италия.